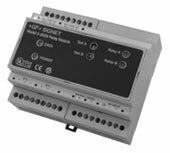 +GF+ SIGNET 8059 External Relay Modules supplement the output capabilities of certain host instruments such as +GF+ SIGNET 8250 Level Transmitters. AC-powered versions accept universal line voltage, and also provide 24 VDC output that can be used to power the host instrument or other device(s). 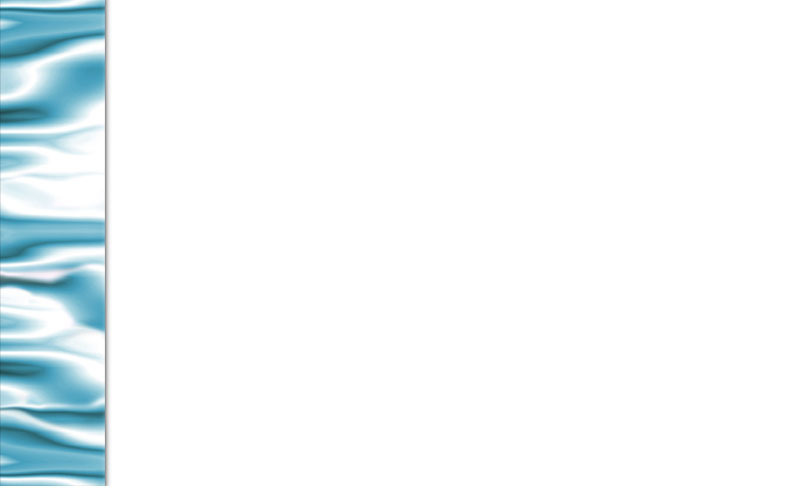 The host instrument controls relay operation by way of a single S3L? connection. The compact plastic housing is DIN rail mountable and includes LED annunciators for each relay, plus one each for power-on and data transfer or test mode. 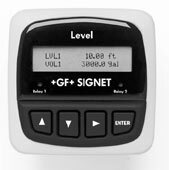 +GF+ SIGNET 8250 Level Transmitters are compatible with a variety of continuous level sensor types including Pressure, Magnetostrictive and non-contacting Ultrasonic. They are also available in field and panel mount configurations, single or dual-channel input and equipped with one 4 to 20mA output for each input channel. The unit also features two relays, plus the ability to support two additional externally mounted relays (for a total of four). Relay operation is selectable for High, Low, Window or Off, and includes fully adjustable hysteresis and trigger time delay. Automatic level-to-volume conversion allows display and control of tank level and/or volume in units such as gallons, kilograms, feet or meters. Simply enter the dimensions of your tank or vessel, and the instrument will calculate volume from the level measurement.